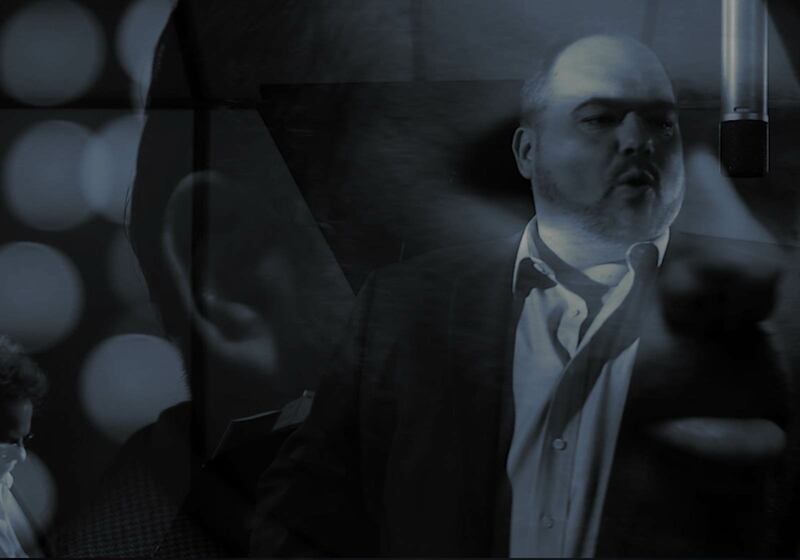 Blessed with a sonorous, compelling, and engaging voice, Dominic Mantuano puts his heart and soul into each note of music and every live performance. As a young child he began working in American Theater and has gone on to perform in almost every medium of music including Opera, Pop, Adult Contemporary, and more. 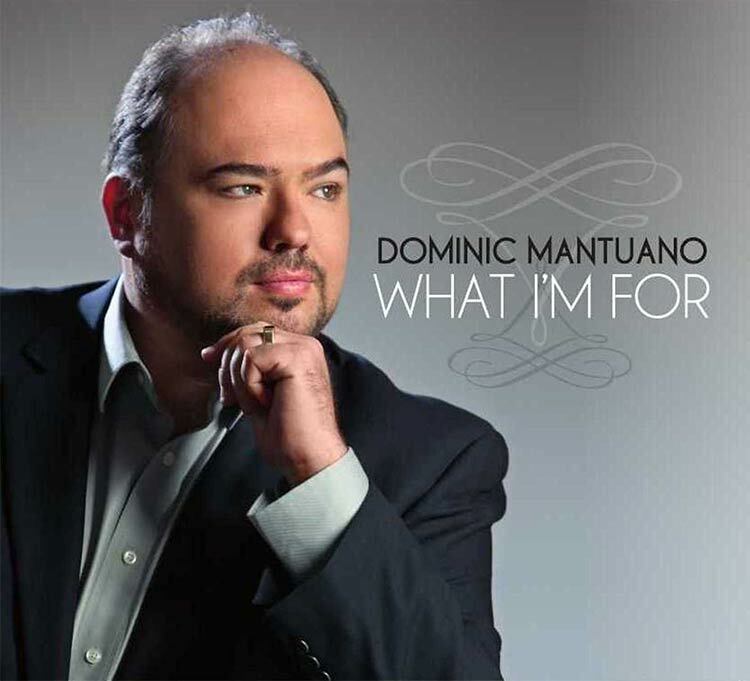 Known for his versatility, expansive repertoire, and impressive vocal range, Dominic Mantuano has elevated himself into a modern master and continues to enrich his sound each and every day. "Tear Down All The Walls" is a virtuoso performance that illuminates the fragility, beauty, and depth of life. Dominic Mantuano sings about the little gestures and daily miracles that ignite love, passion, and a grateful attitude for the brief but magnificent time we have to feel alive. 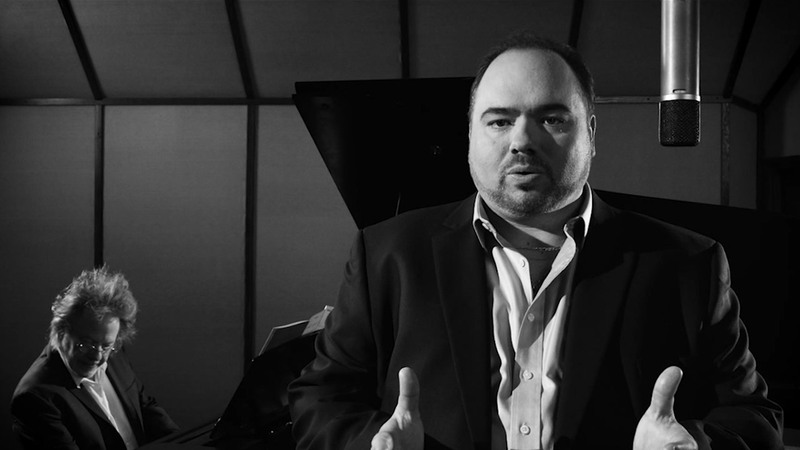 Dominic Mantuano the American Tenor has gone Mainstream USA! His new CD WHAT I’M FOR features his strong vocal talent, quality songs and elegant production. If you were a fan before it will be an easy transformation to adopt to Dominic’s new sound. If you’re are experiencing Mr. Mantuano’s singing for the first time…welcome to the club. What I'm For is a new collection of Adult Contemporary works composed and arranged alongside award-winning studio composer and musician Steve Dorff. Featuring Dominic Mantuano's vocals on tracks such as "Tear Down All The Walls," "Watching Picasso Paint," "I Never Stopped Loving You," and "Somewhere in Time,". What I'm For will take you on an emotional roller coaster that will entrance, thrill, lull, and excite you with each subsequent playing.